The Redding League exists to support the North State Symphony in a number of capacities. The League's gracious hospitality and generosity make our musicians feel at home and appreciated behind the scenes as well as on the stage. League members provide a valuable service to the orchestra by transforming their homes into a Bed and Breakfast for the musicians on concert weekends. In addition, refreshments are provided to the musicians during concerts. Another passion of The League of Redding is to open the minds and hearts of young people to the world of music. To that end, their fund-raising provides scholarships and operating funds that will give many students the opportunity to perform in the orchestra next to professional musicians. The League funds its own scholarships as well as contributing to the Young Artist Auditions. The Redding League hosts post-concert receptions in addition to their major fundraiser, an elegant gala held in the spring at the Riverview Country Club. 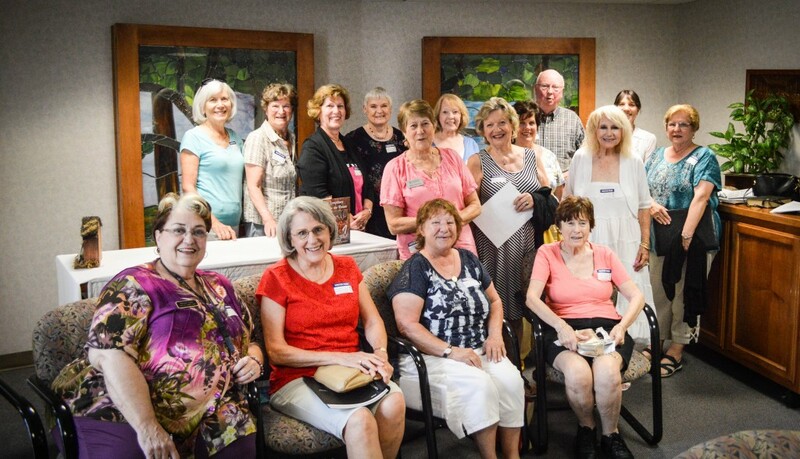 Monthly meetings are held the third Monday of the month at Shasta Regional Medical Center, Liberty Room, at 5 p.m. Going out for dinner afterwards provides an opportunity for members to get to know each other. If you want more information on joining the League, contact Patty Mullett at (530) 549-3959.